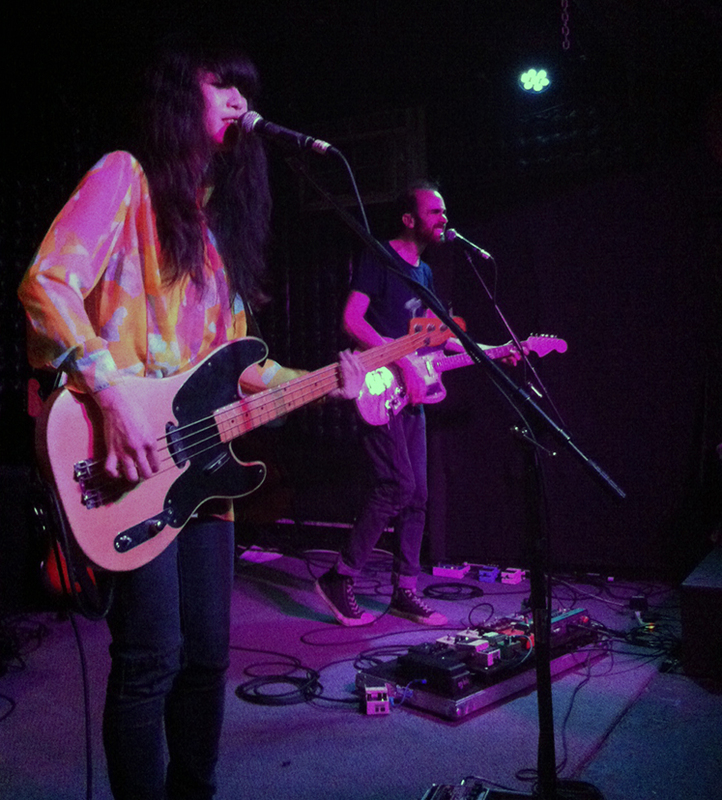 On the last night of their months-long tour, London-based band YUCK played the legenedary Casbah, with support from OC-based band GRMLN and the local band Tropical Popsicle. Although it was Superbowl Sunday, those who could care less about a football game and knew how epic this lineup crawled out of their cacoons on the drizzly Sunday evening to see the show. Tropical Popsicle started things off, with pyschdelic, 60’s garage inspired jangly melodies that got everyone swining and having a good time. 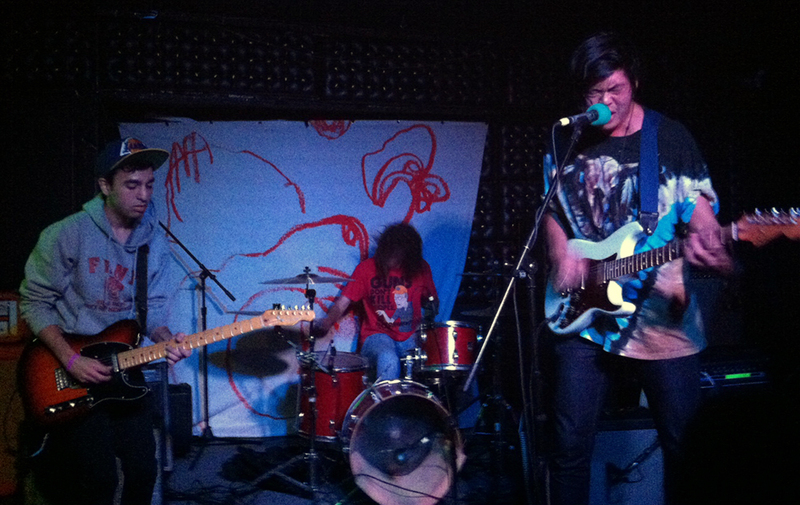 Their SoCal inspired jams are mixed with hints of june gloom that felt right on the dreary evening. The Costa Mesa band GRLM was up next, and I was seriously impressed. With half the members of the band under 21, these kids ripped. I’ve been listening to their album Empire for months so I was partciularly excited to see them live and they definitely did not dissapoint. Their song “Teenage Rhythm” is fast, angsty yet upbeat and catchy as hell. The night closed with YUCK, a band I saw a few years ago at Coachella and really enjoy seeing live. They are clearly full of talent and seem stronger and more together everytime I see them. The crowd had grown at this point, everyone clearly very excited to see them. 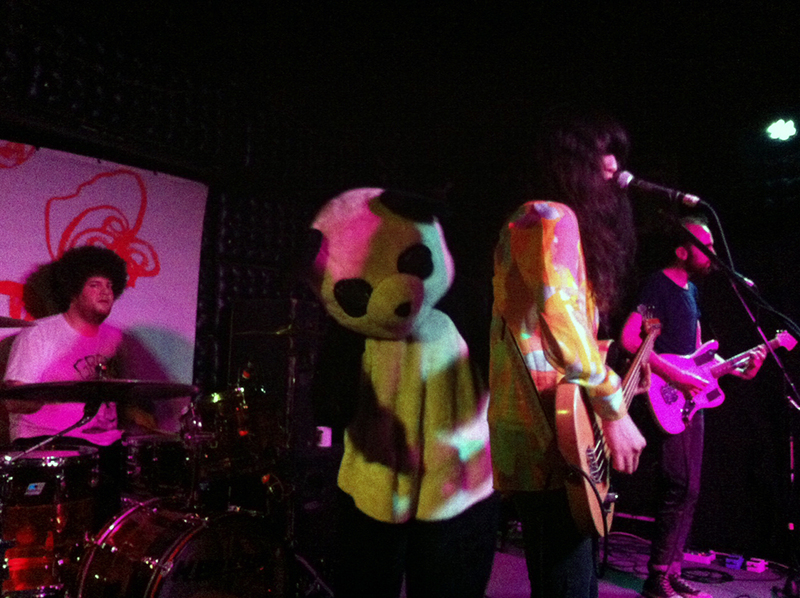 As they left the stage with their encore looming, our loveable ListenSD Panda mascot made an appearance on-stage and got to dance to a few songs with the band. 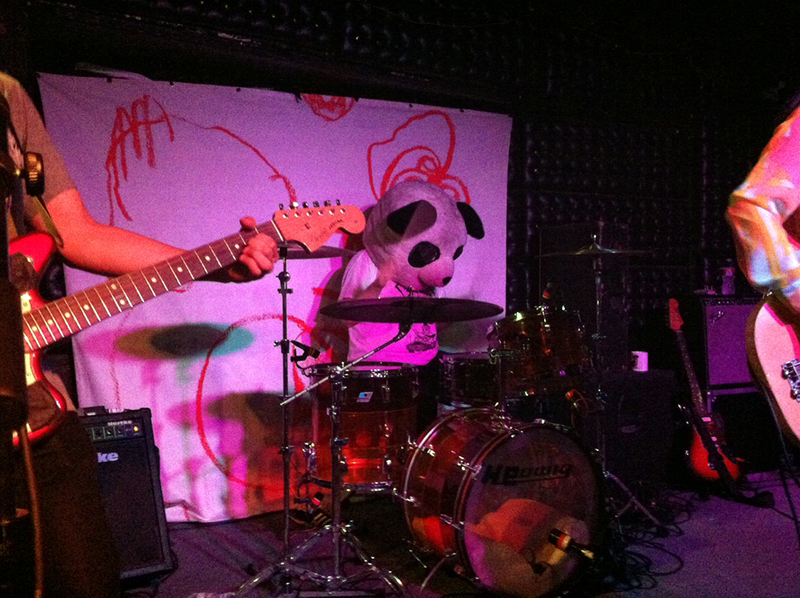 The drummer even rocked the LSD Panda head. 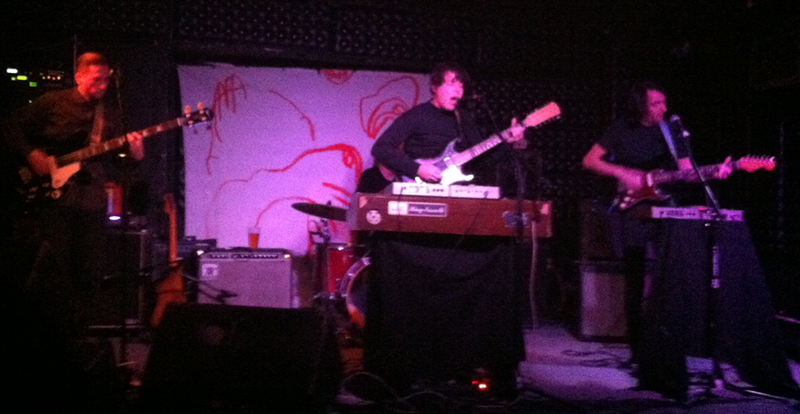 Overall, amazing lineup, intimate crowd, awesome sound and really fun way to spend a Superbowl Sunday evening.